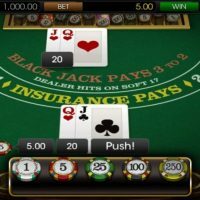 Mobile gaming has taken off in the last five years, and now every online casino offers a great selection of mobile-friendly titles across their platform. 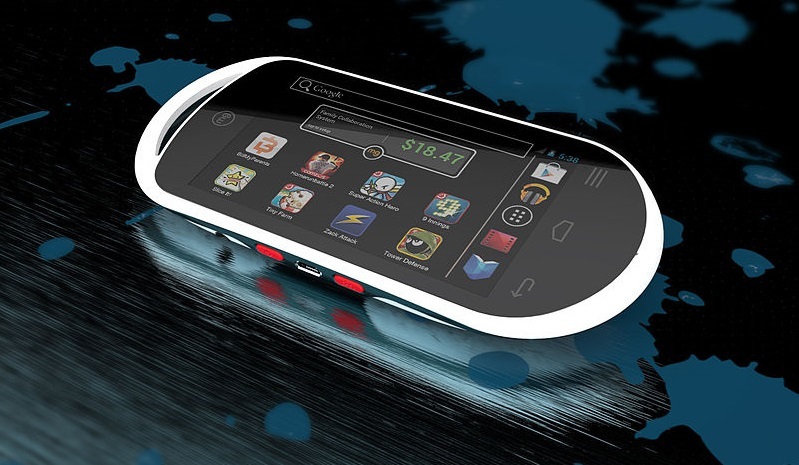 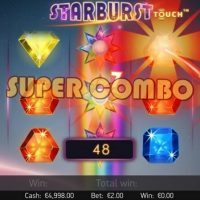 However, there are some games that work much better on mobiles and tablets than others, with certain differences in design to enhance the experience on mobile and tablet. 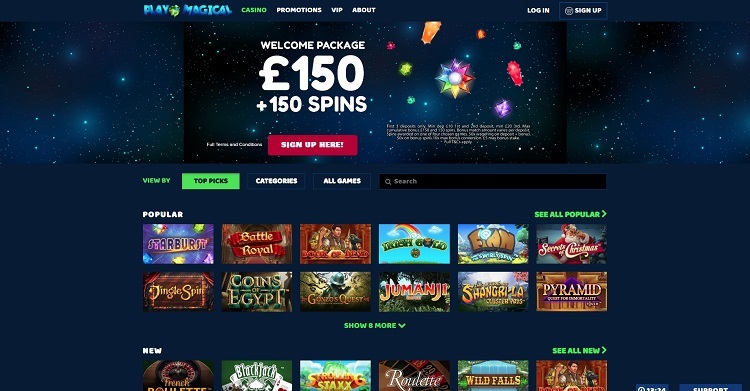 With more and more people looking to play games while they’re in the pub, while they’re watching tv, or while they’re on the train to an important meeting; mobile casino games have a crucial role to play in the downtime of people’s lives. 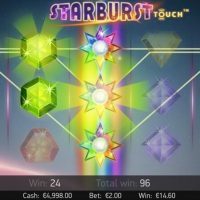 Starburst is the de facto most popular slot games across the online casino world in 2017. 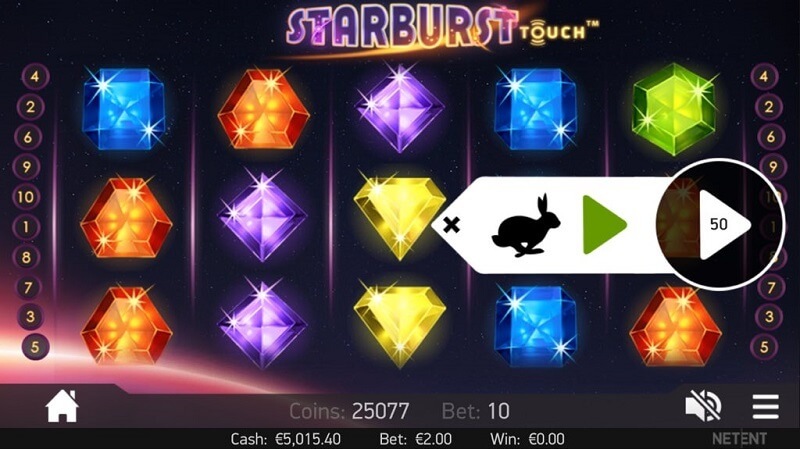 What’s great about Starburst is that not only is it a fantastically easy game to play across all devices, but it’s also the game where you’re welcomed in with free spins like no other. 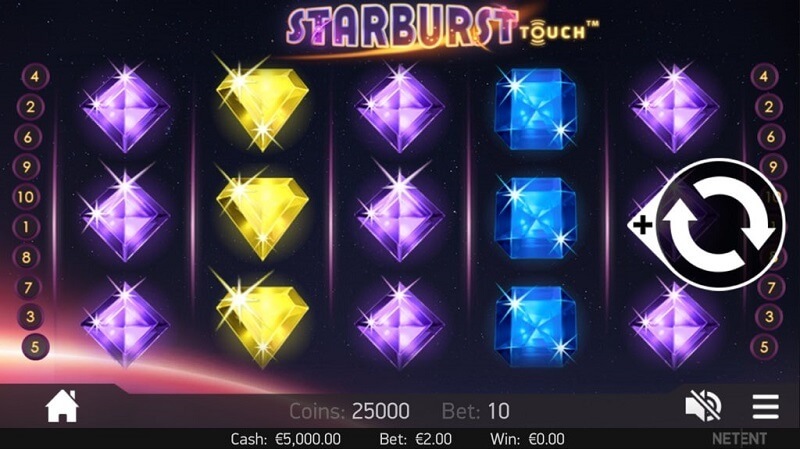 But it’s not only the free spins that lure players to Starburst, it’s also the beautiful visuals which goes hand in hand with the user-friendliness and ease of the game, which means it can be played by veterans and newbies alike. 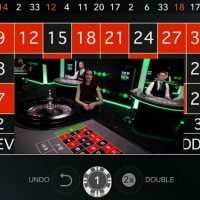 The autoplay system is also as good as you’ll find anywhere as it makes effortless to put in place, and there are no bonus rounds or anything out the ordinary to complicate the game. 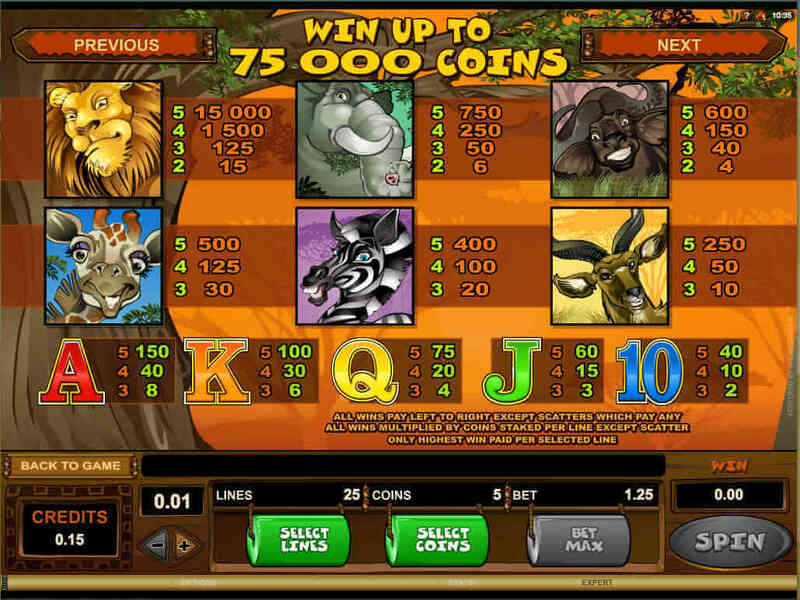 What also makes this slot game so great is that lovely win rate of 96.1%, plus the jackpot at a grande £50,000. 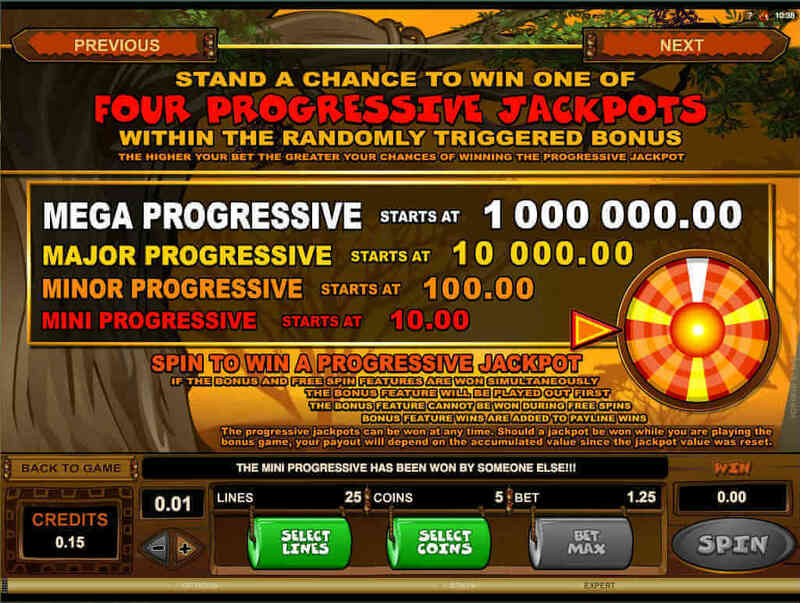 The minimum bet is 1p, and the maximum bet is £100. 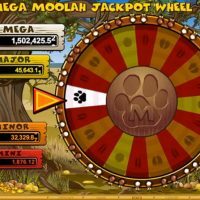 You can’t have any top 5 casino gaming article without featuring the millionaire-making Mega Moolah. 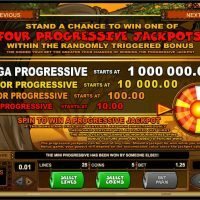 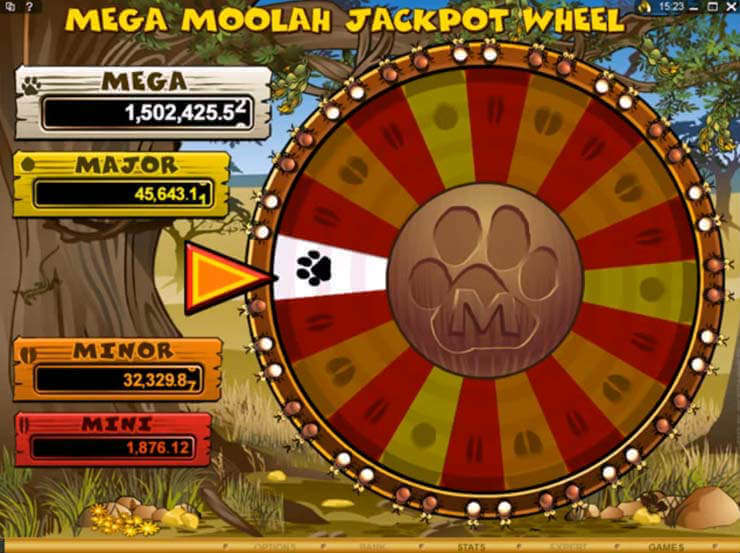 Mega Moolah has a great personality with its character-full animals and its jungle livery, but, let’s face it, the majority of people only play Mega Moolah for the extortionate fortune that’s on offer for the mega jackpot winner. 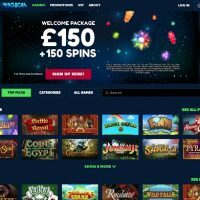 Mega Moolah currently has three of the top five biggest online casino jackpot wins in history with the highest totalling over £16m in 2015, and the highest on a mobile reaching £6.5m in January 2017. 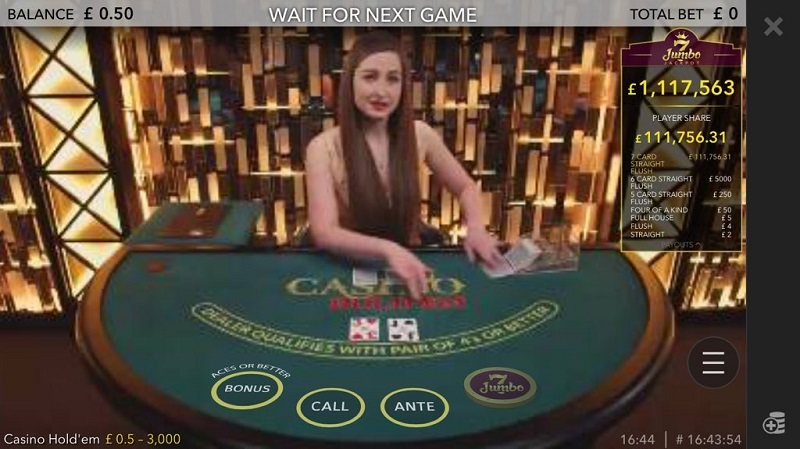 The gameplay on the mobile is basically the same as the desktop version, but there is no autoplay. 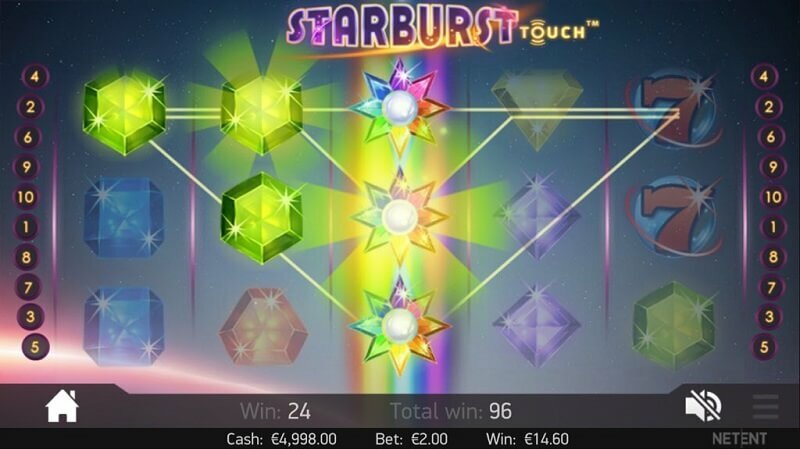 The win rate is also at 88.12% which isn’t the greatest you’ll find, but remember about that tasty jackpot. 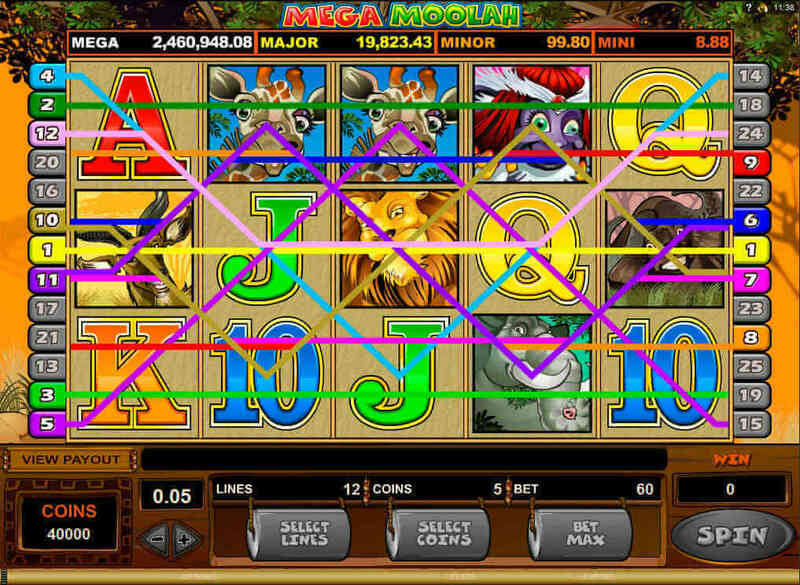 The minimum bet is 1p, and the maximum bet is £6.25. 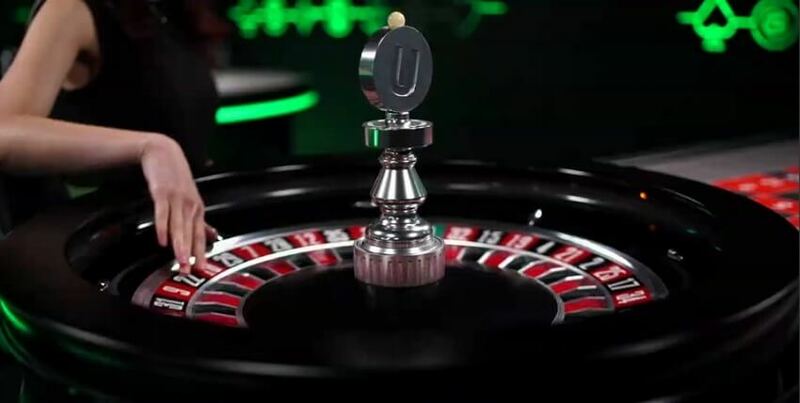 Roulette is the game for everyone. 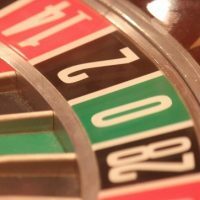 Historically played by the bourgeoisie, roulette has become the common’s man game ever since the turn of the 20th century. 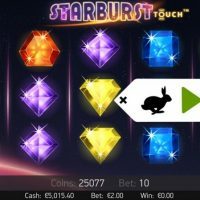 The game has, of course, become massive in the online casino world, but it’s fantastic to play on mobile because the touch screen facility on your phone is perfect for placing bets. 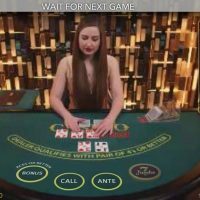 Pretty much every roulette version you’ll find on the internet will be playable on mobile, but there are certain versions that are better than others, and we prefer the Live European roulette because its interface is exceptionally easy to use, plus you get the real feel of a brick and mortar casino. 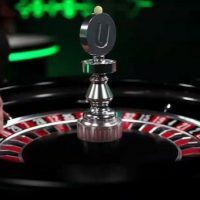 Sometimes what can be frustrating by playing roulette online is the physics of the roulette wheel, but on the live version, the croupier uses a real wheel. 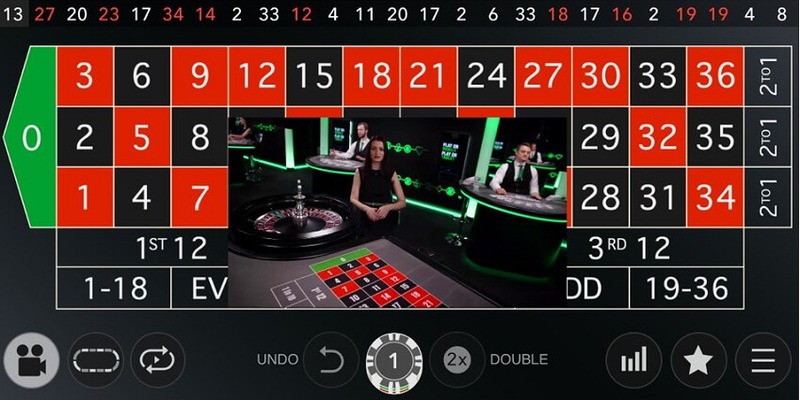 Just like any European roulette, the win rate is 97.3%, and the minimum bet is 5p and maximum bet is £500. 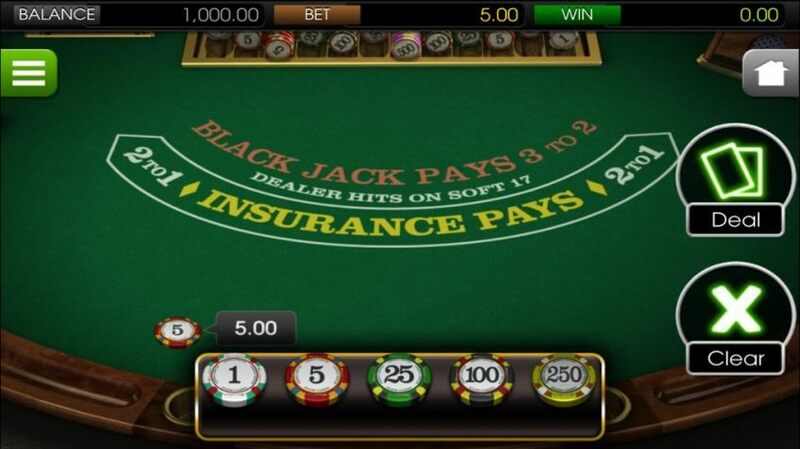 Blackjack is a game that should be mastered before it’s played for money. 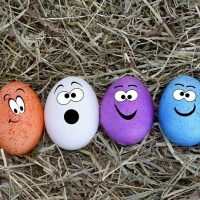 Though it’s easy to get accustomed too quickly; playing the right strategy does take some time to learn. 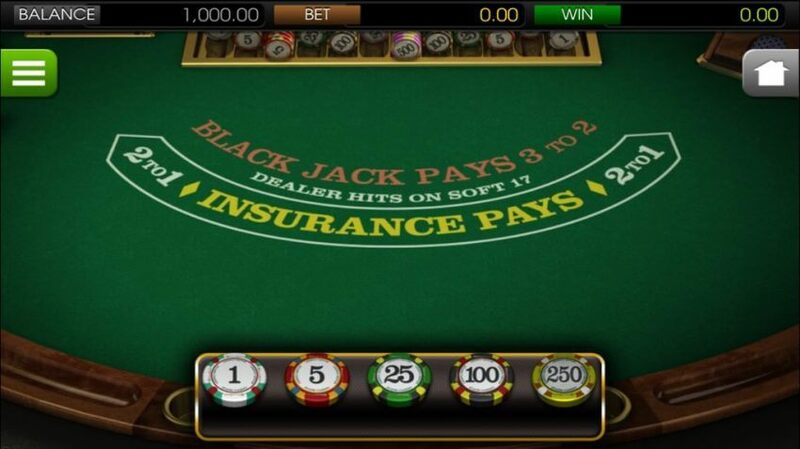 You should read our blackjack guide to make the most of your time on the blackjack table. 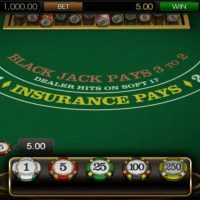 Just like roulette, blackjack is perfect when played on mobile, due to the touch screen facilities which allows you to place bets with incredible ease. 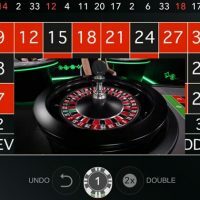 Again, like roulette, there are plenty of places to play blackjack online with variants like 21 Burn, Blackjack Switch, and Spanish Blackjack all available too, but we just love the traditional American Blackjack with its traditional rules and quirks. 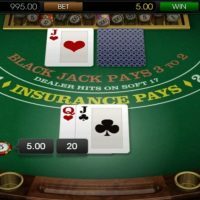 There are no frills, nothing extra that makes it strange or difficult; it’s just straightforward blackjack played the old-fashioned way. 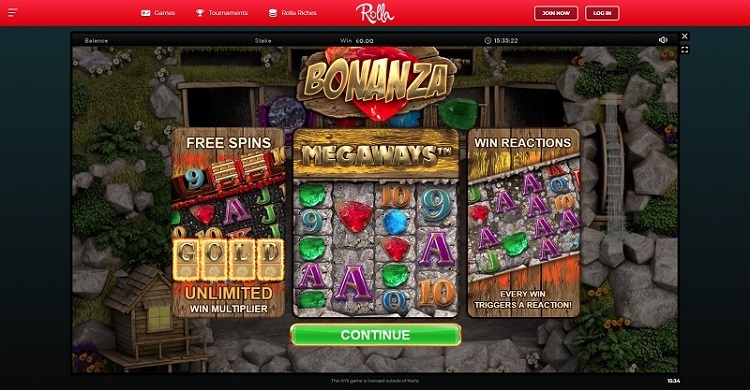 The minimum bet is £1, and the maximum is £200, and the win rate is 99.4%. 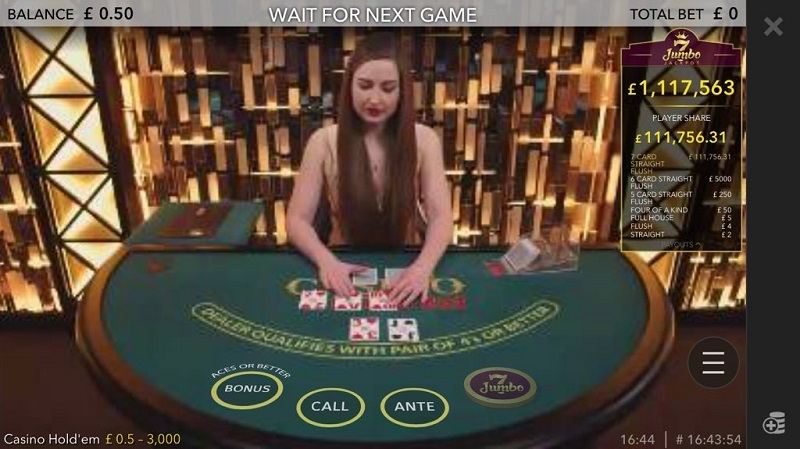 Poker is at the pinnacle of the card gaming and casino world right, and playing online is just as great as playing face to face. 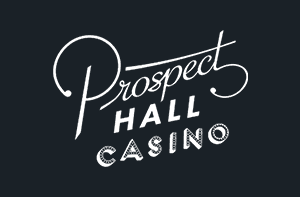 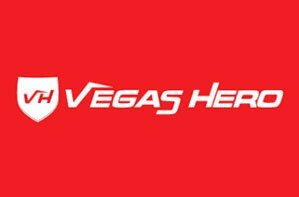 Read our poker guide here to learn more. 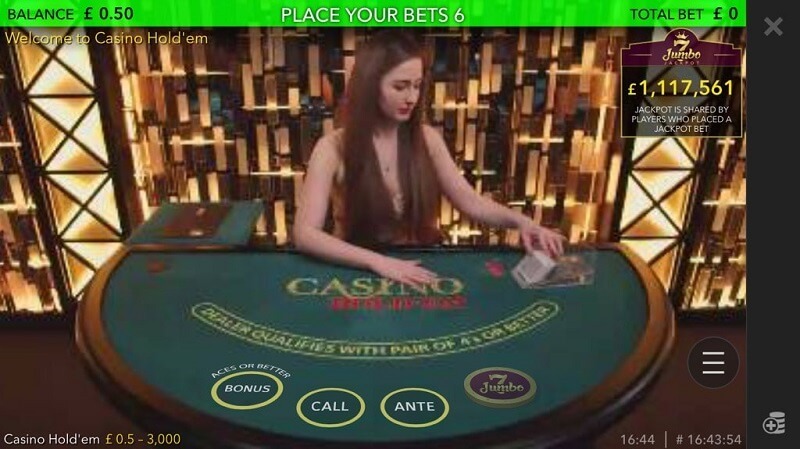 At the risk of repeating ourselves, poker, just like roulette and blackjack, is great when played on a mobile, and it gives you that authentic lifelike feel as you can place bets similarly to the way you would at a brick and mortar casino. 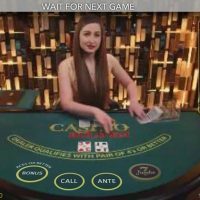 Just like its traditional casino game brothers and sisters, poker can be played on a mobile on pretty much any casino online, but we found the best variant and version is the live version with the live dealer. 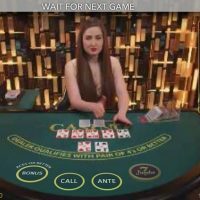 This game is so easy to play, you just put your bet on in the Call, Ante, and/or Bonus, then you will be dealt the flop. 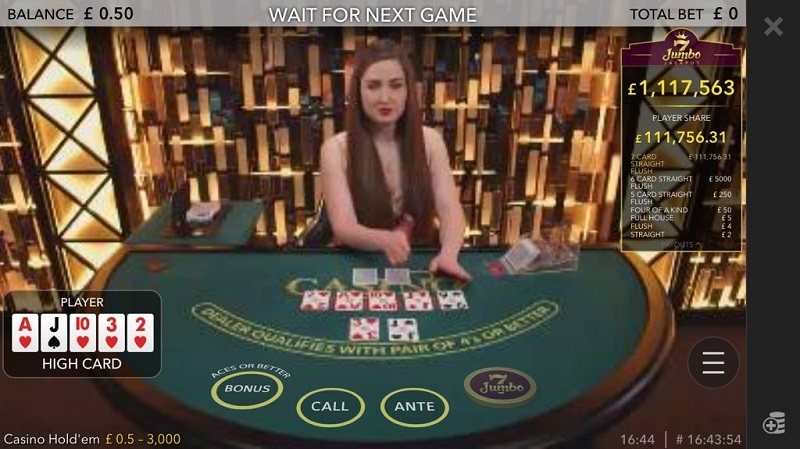 You will then have the chance to call or fold. 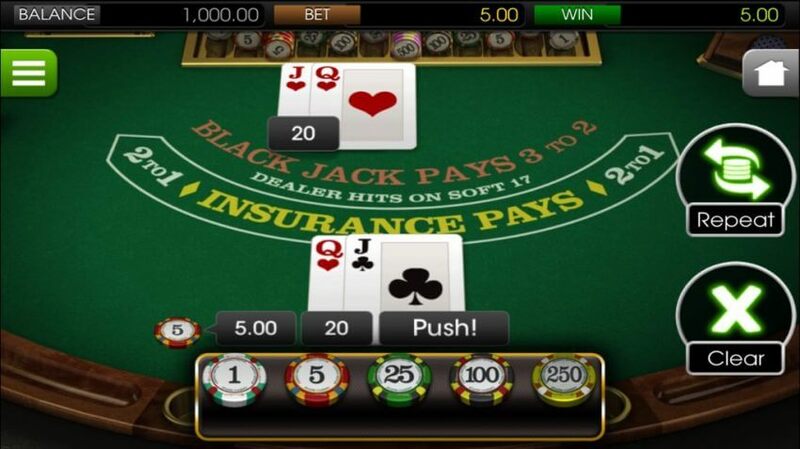 The river and turn then come together and your cards are compared with the dealers where you’ll win or lose. 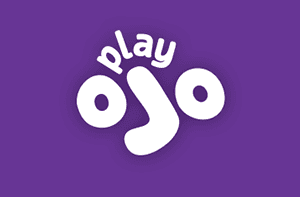 There are no blinds, no small blinds. 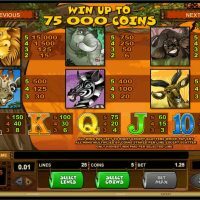 Just showdown poker versus the dealer. 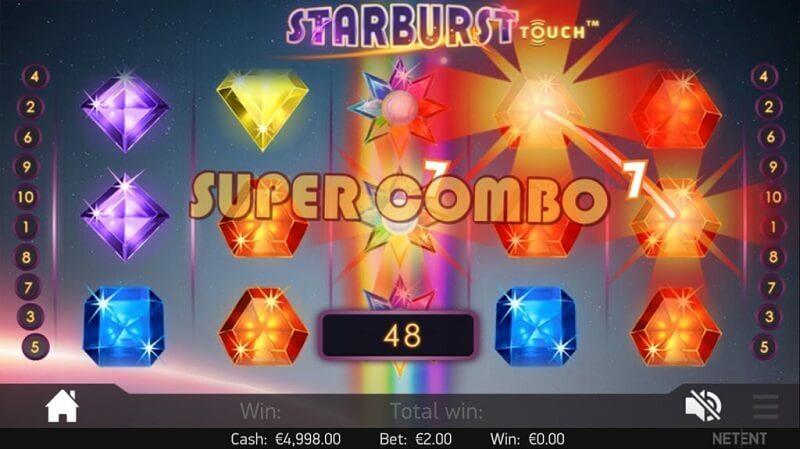 The win rate is 97.84%. 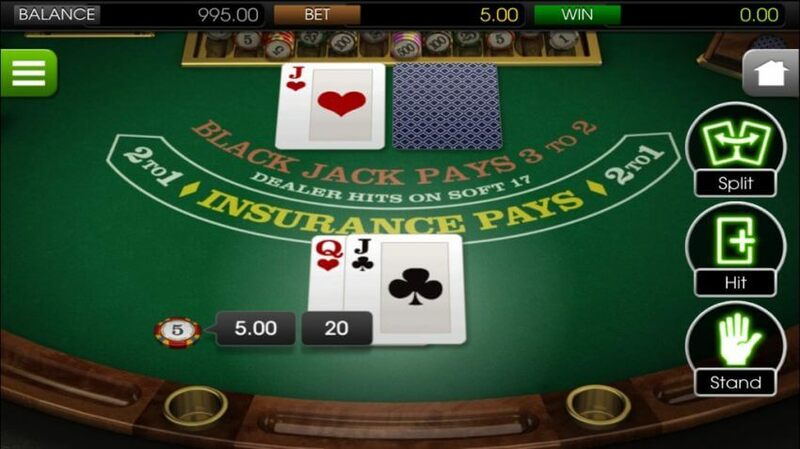 The minimum bet is £1 and the maximum bet is £100.